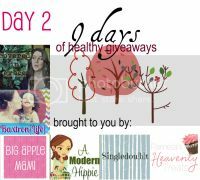 I hope you're having fun entering these daily giveaways! I know we're having fun sharing them with you! What have you been inspired to do this year that will lead to a greener, cleaner and healthier you? As you can see, this cleaning scrub can be used on almost anything from your sink, to the tub to counters and more...I'm sure the sky is the limit! 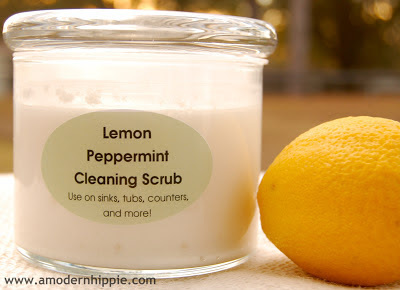 And how great will your home smell? 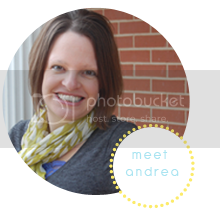 If you haven't "met" Andrea yet, you must get over to her blog and get to know her. She has a very similar view on all things crunchy that I do and I really enjoy her perspective! 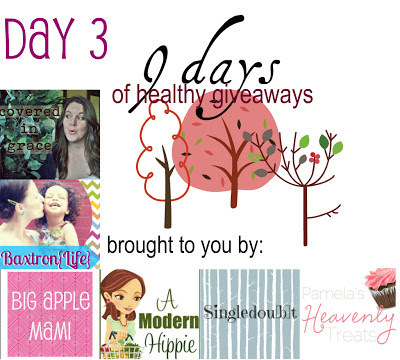 Please stop by and say hello and thank her for this great giveaway!